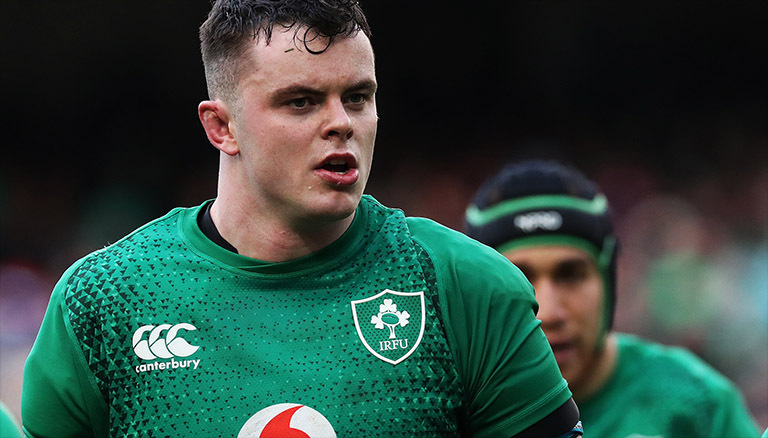 Just one Irish player has made our Six Nations Team of the Championship after a largely disappointing campaign for the men in green. James Ryan was one of the few players that consistently performed under Joe Schmidt throughout the tournament, even when his teammates didn’t. Meanwhile the rest of the team is understandably Welsh dominated. Liam Williams, Hadleigh Parks, Josh Adams and Alun Wyn Jones were all nominated for Player of the Championship and also make our selection. As do Tom Curry and Jonny May who were also shortlisted for the individual award.